 Hallockville Museum Farm is a not-for-profit (501 (c)3) organization dedicated to re-connecting the community to our shared agricultural heritage. We invite you to visit for a museum tour, attend an educational class or workshop, bring your friends and family to the special events, fairs and festivals throughout the year! Hallockville is not a state, county or town facility, and is supported through membership contributions, charitable donations, grant funding from Suffolk County Office of Cultural Affairs and the New York Council for the Humanities, to name a few, and corporate sponsorship. Hallockville Museum Farm is listed on the National Register of Historic Places and is a Riverhead Town Landmark. Hallockville Museum Farm relies on donations from visitors like you! We are YOUR Museum Farm and you make that possible! The Annual Appeal is now underway – donate here.